JoJo Maman Bébé to open in Eastbourne! 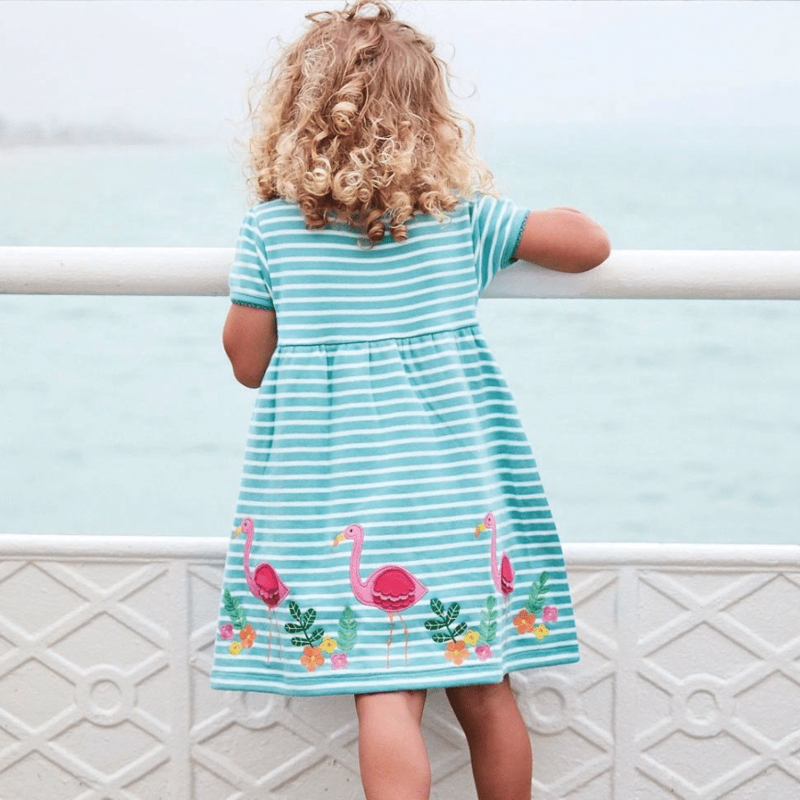 The UK’s leading parent and baby retailer JoJo Maman Bébé is the latest exciting signing for The Beacon. Fitting out has already begun for the store in the new mall of the £85 million shopping centre extension. An opening date is expected to be announced soon. JoJo Maman Bébé is a huge success story that begun with a “kitchen-table” start-up with one woman and a sewing machine and has grown to become the leading UK parent and baby boutique brand with 90 stores and a huge in-house designed collection. Neil Crawford, Head of Retail & Leisure Development at Legal & General, said: “We are delighted to announce that JoJo Maman Bébé will be opening in The Beacon. This is a fantastic quality brand that gives first-class customer service. It’s going to be a great addition to The Beacon and we can’t wait to see it in Eastbourne.” JoJo offers everything needed from the first stages of pregnancy to the age of six including fashion, accessories, gifts and toys. Every store features baby change rooms, children’s play tables, VIP maternity events and a free maternity and nursing bra fitting service. JoJo was set up 23 years ago by Laura Tenison MBE and is currently launching a chain of specialist boutique stores in the United States. Laura Tenison said: “We are so excited to be coming to Eastbourne. There are lots of exciting developments happening in the town and we hope we can become the one-stop-shop for all new families in the area. And, of course, JoJo’s Breton inspired designs are never more at home than by the sea.” The brand joins an impressive list of names that have already opened in the extension – H & M, Next, FatFace, Paperchase, New Look, Flying Tiger, Jack Wills, Schuh and Nando’s. The 170,000 sq ft extension is being funded by The Beacon owners Legal & General and further signings to the Centre are expected to be announced soon.